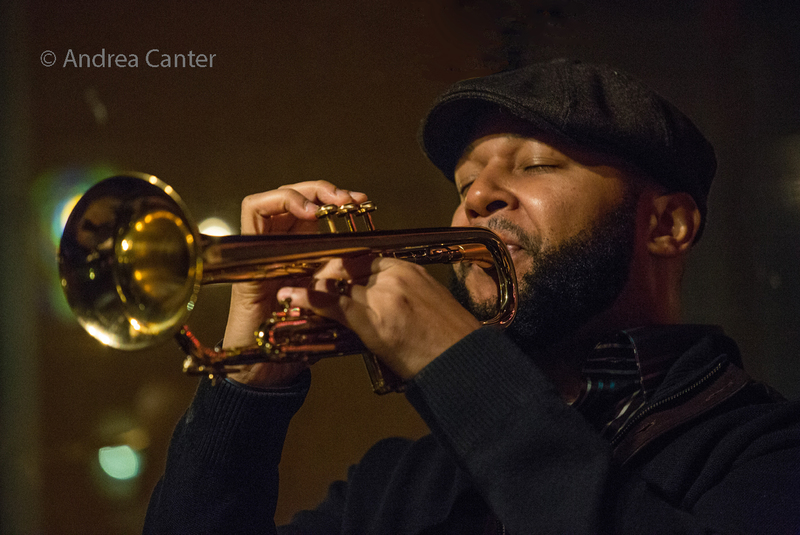 Jazz fans hopefully have some relevant New Year's resolutions-- to get out and hear more live jazz, to attend more diverse jazz events in the area, to contribute to our stellar non-profit jazz organizations and venues. 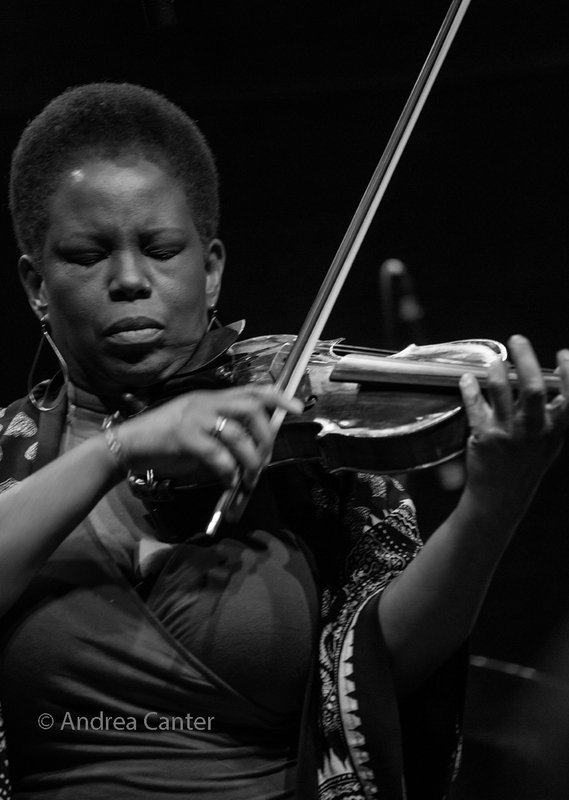 Artists, club owners, and curators are wasting no time getting a new year of music underway -- already the January calendar boasts such international talents as Jon Weber, Roy Hargrove, Cyrus Chestnut and Roberta Gambarini, with the third annual Winter Jazz Festival welcoming headliners Regina Carter and Butch Miles. And local talents start the new year right, including gigs from Framework, Travis Anderson Trio with Connie Evingson, the Mary Louise Knutson Trio, Maud Hixson and Rick Carlson's "He Said, She Said," Steve Kenny's Group 47, a live recording session from Bryan Nichols and Brandon Wozniak, and an already-sold out performance from Fat Kid Wednesdays, among other offerings. Tuesday, January 2. 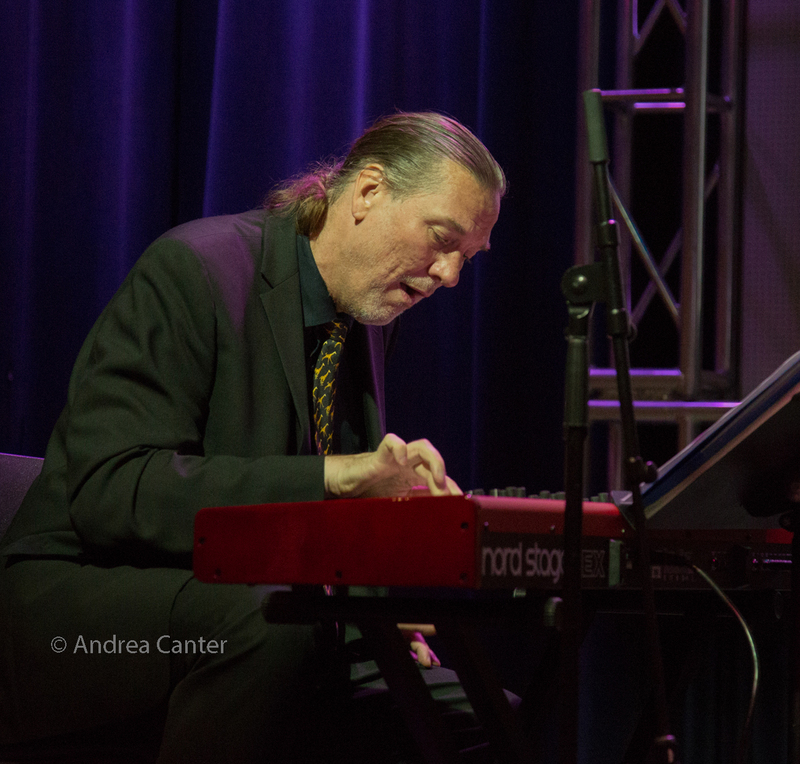 Unofficially an honorary resident of the Twin Cities, pianist Jon Weber is a fixture of the Twin Cities Jazz Festival and a frequent performer with Connie Evingson at the Jungle Theater. He's appeared a few times with Connie in the Dunsmore Room, where he now brings his "History of the Piano" show. 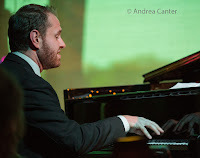 Probably no active musician is as well versed in the piano's history and many styles as Jon Weber. Expect not only a few history lessons but a very entertaining evening as well. Wednesday, January 3. A star composer and trombonist, Rose Lewis is back on stage as an active performer and bandleader after being sidelined by illness for the past 16 years. 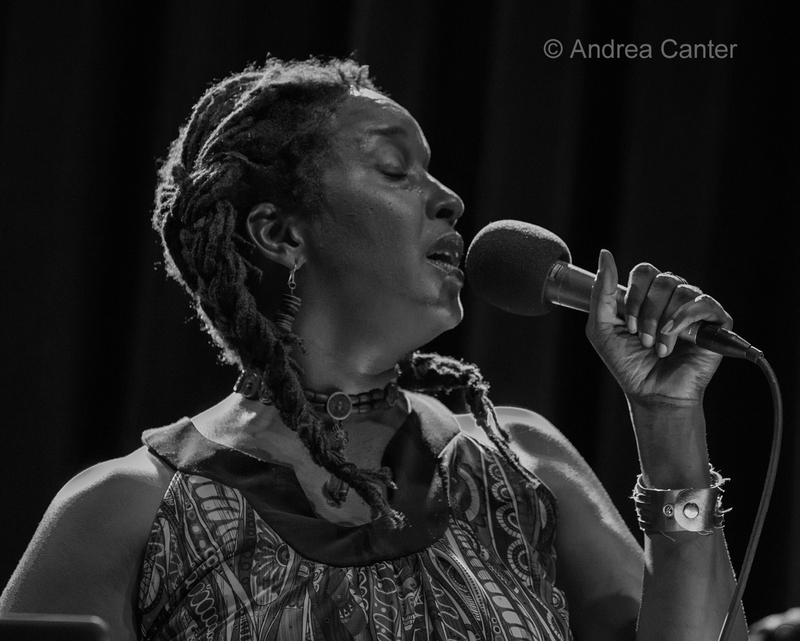 At Jazz Central tonight, Rose Lewis and Friends present new original music on the New Boundaries series curated by Jon Morgan. And it's a talented pool of friends--Greg Lewis on trumpet, Dave Milne and Nathan Hanson on saxes, Graydon Peterson on bass, and young lions Will Schmid on guitar and Edmund Catlin on drums. At the Dakota, the ever-popular Travis Anderson Trio adds another big draw--vocalist Connie Evingson. This will be one of the most swinging nights of music you'll hear this month! Thursday, January 4. 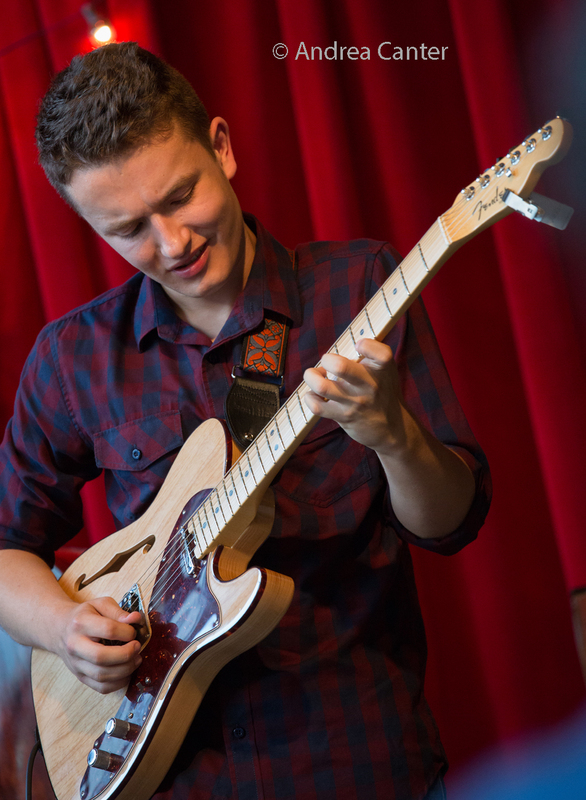 Guitarist Will Schmid is home on holiday break from studies at Case Western Reserve University in Cleveland, and he's making the most of his "down" time. After warming up with Rose Lewis last night, Will has assembled an all-star band of his own, at the Black Dog with Jake Baldwin, Graydon Peterson, and Jesse Thorson. 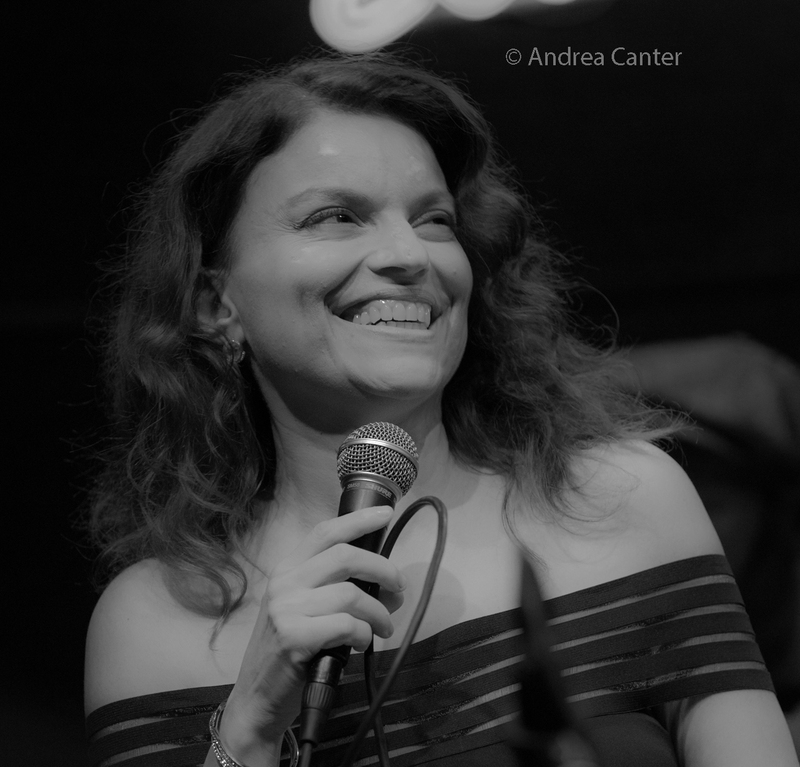 For the first Vocal Jazz Night of 2018, Jazz Central and curator Sarah M. Greer present Vicky Mountain with guitarist David Martin with a night of hip Pop and cool originals – and a favorite standard or two thrown in for seasoning. And some surprise guests! At Vieux Carre', renowned educator Tom Wells leads the new Selby Avenue Brass Band. Kavyesh Kaviraj on keys, Jeff Bailey on bass, and Kevin Washington on drums. Saturday, January 6. It might seem like an unlikely combination, but veteran bluesman Cornbread Harris has recently teamed up with jazz/Brazilian guitarist John Penny. They present their collaboration over brunch at the Icehouse. The Saturday night jazz series continues at Boom Island Brewing under the curatorial skills of Jesse Simon. 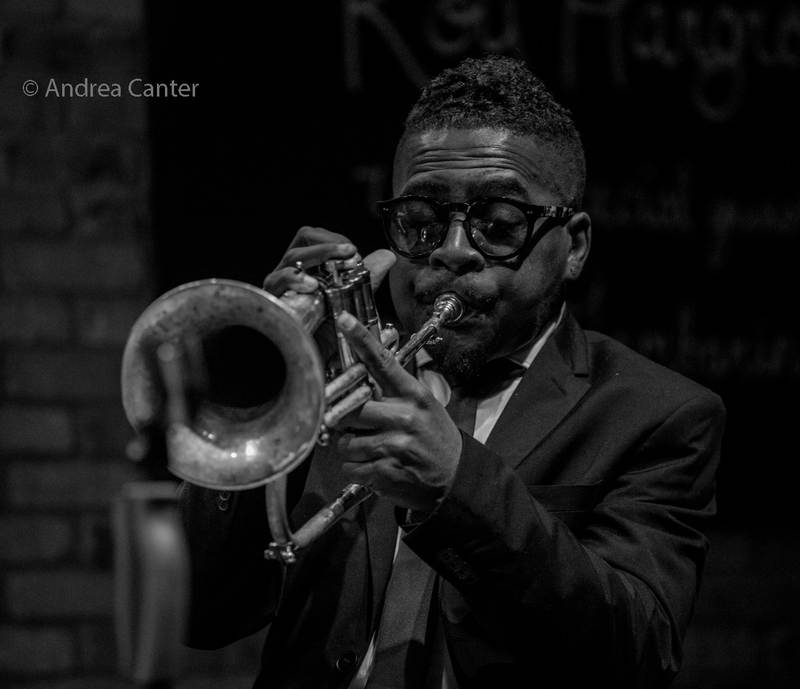 Tonight, "youngish veterans" of the Joe Mayo Quartet take the bandstand in the Boom Room. 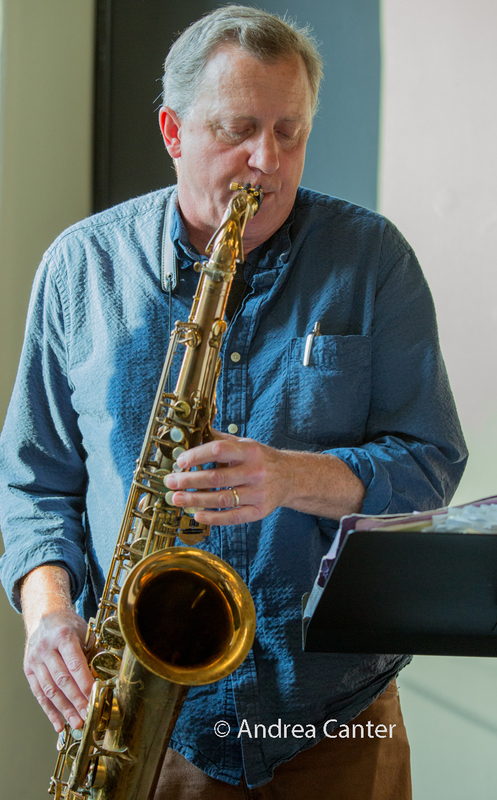 Joining saxophonist Mayo will be trumpeter Omar AdbulKarim, bassist Ted Olsen, and drummer Pete James Johnson. 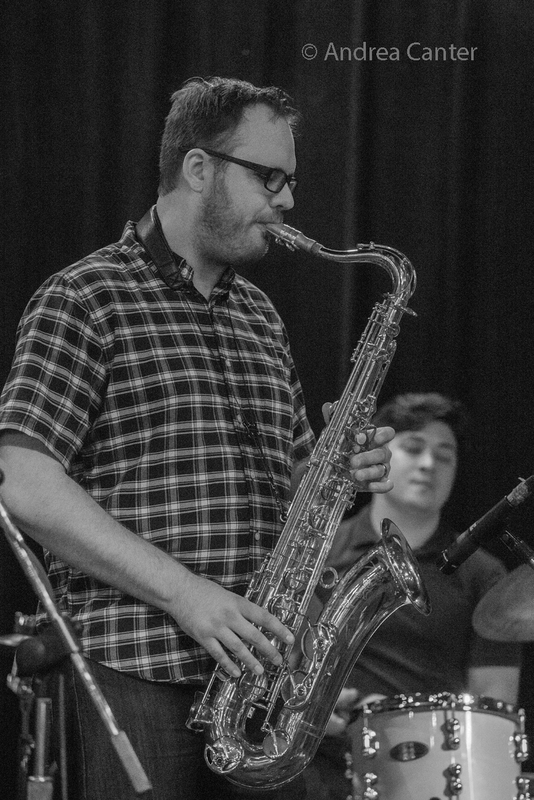 Now well into its fourth year of weekly gigs, the Saturday Night Jazz at the Black Dog series features the too-seldom-heard Group 47, led by series curator Steve Kenny on Flumpet, with Thomas Strommen on sax, Will Kjeer on piano, Adam Tucker on bass and Alex Burgess on drums. 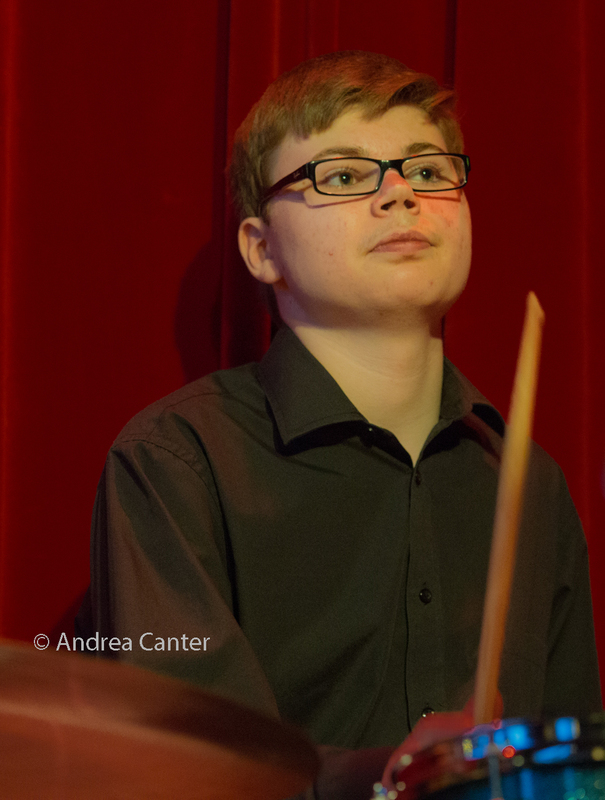 The opening set features the almost-monthly JazzINK Youth Showcase, tonight presenting Liquid Vinyl, an octet led by high school drummer Nick Adams. Sunday, January 7. 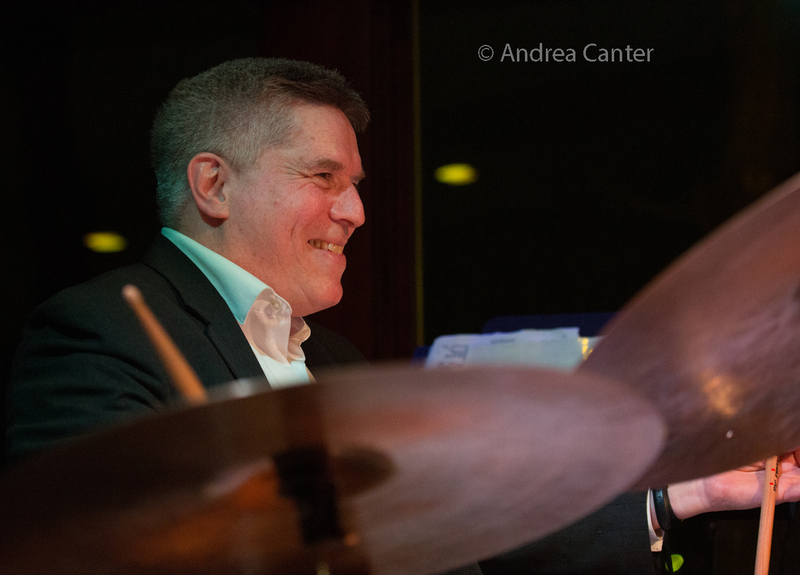 The big band sounds of the Acme Jazz Company return to Crooners Lounge, joined by frequent vocal partner Arne Fogel. Monday, January 8. JT's Jazz Implosion explodes at the Icehouse tonight, with Chris Bates' Good Vibes Trio. Dave Hagedorn and Phil Hey join Chris on this long-running late night series. Tuesday, January 9. Maud Hixson and Rick Carlson are back in the Dunsmore Room, this time with their salute to women songwriters of the flapper, swing and bebop eras in "She Said, She Said." 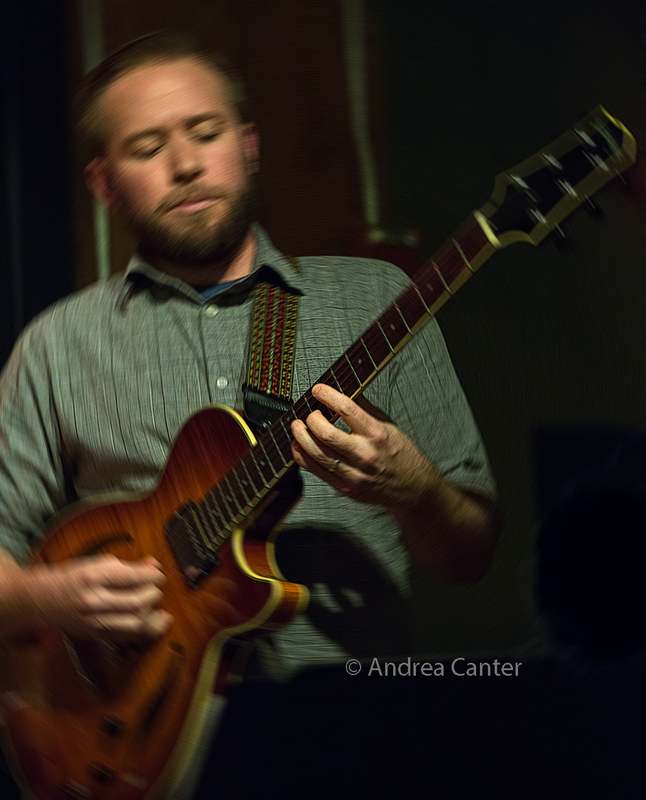 At Vieux Carre', it's JT Bates' Grain Trio featuring Kevin Gastonguay on B-3--part of the trio's January residency. At the Black Dog, guitarist/educator Chris Olson holds his monthly Chris Olson Project night, this one honoring the many students and colleagues from McNally Smith with whom he has performed and who suddenly found themselves professionally (if not literally) homeless when the school closed last month. Wednesday, January 10. Maryann (Sullivan) and the Moneymakers issued a "Swing Alert"-- they'll be on stage at Vieux Carre' and if you aren't in a swinging mood when you arrive, you surely will be before the night is over! 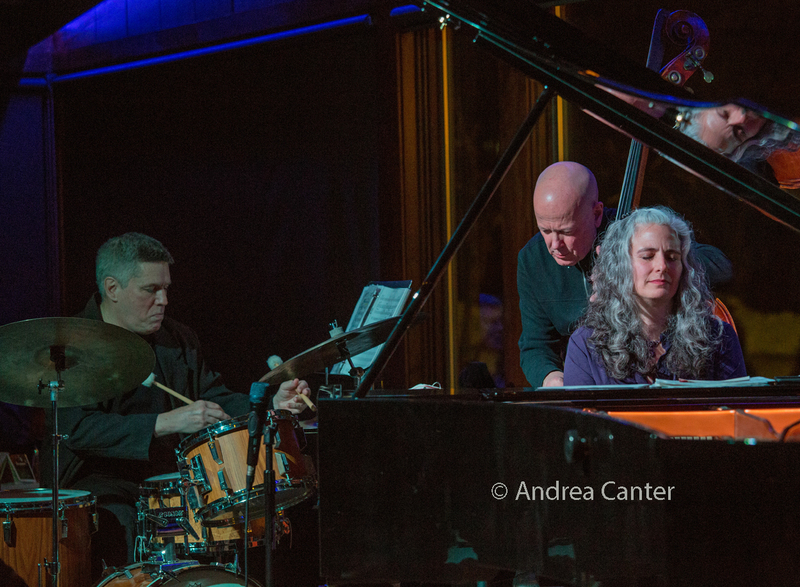 One of the region's longest-running collaborations, Framework (Chris Olson, Chris Bates, Jay Epstein) starts a year of celebration on the "New Boundaries" night at Jazz Central. Their diverse original music offers "interactive, explosive and melancholy conversations that express their musical companionship." Thursday, January 11. "Piano trio finery" is how critics have described the Mary Louise Knutson Trio. With long-time partners Gordy Johnson on bass and Phil Hey on drums, pianist MLK is back in the Dunsmore Room tonight. 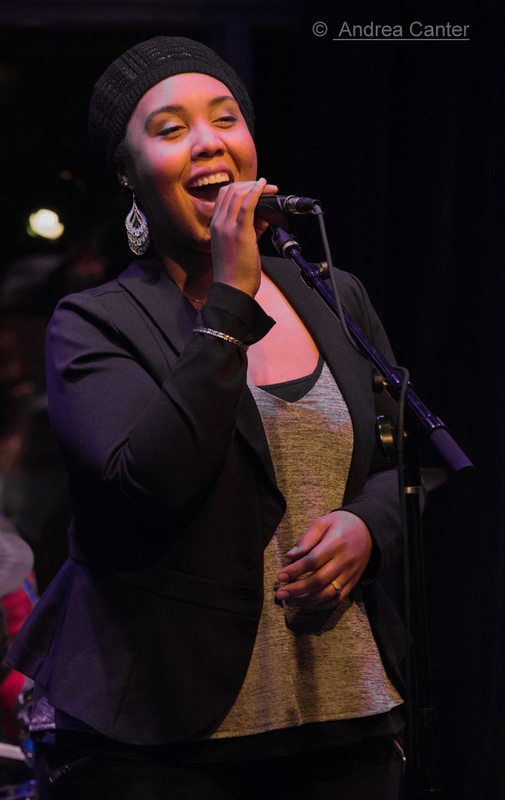 At Jazz Central, Vocal Jazz night features Aja Parham--and she's not as well known as some of our top vocalists around town, but she ought to be. And at the Icehouse, what might be one of the most intriguing collaborations of the year-- singer/pianist Andrew Walesch leads a quartet of unlikely cohorts, with Brandon Wozniak on sax, James Buckley on bass and Dave King on drums. And there will be a real grand piano on stage this evening! Friday, January 12. 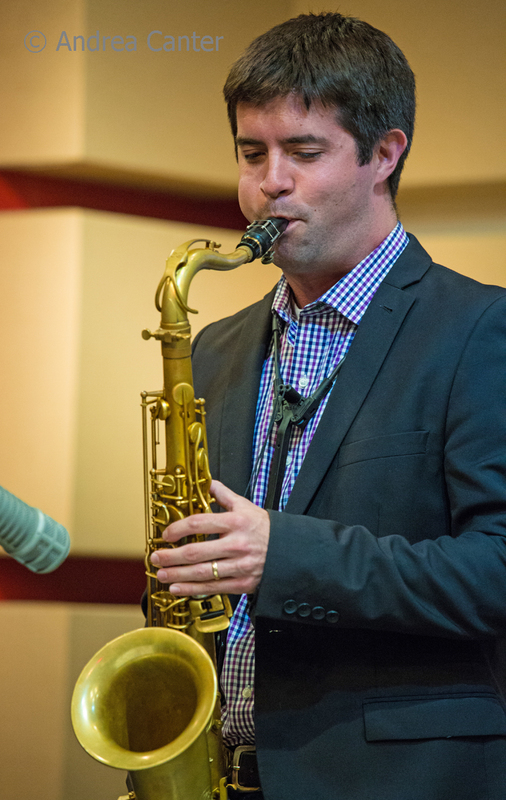 The Illicit Jazz Workshop presents the Joel Shapira Quartet at Jazz Central. 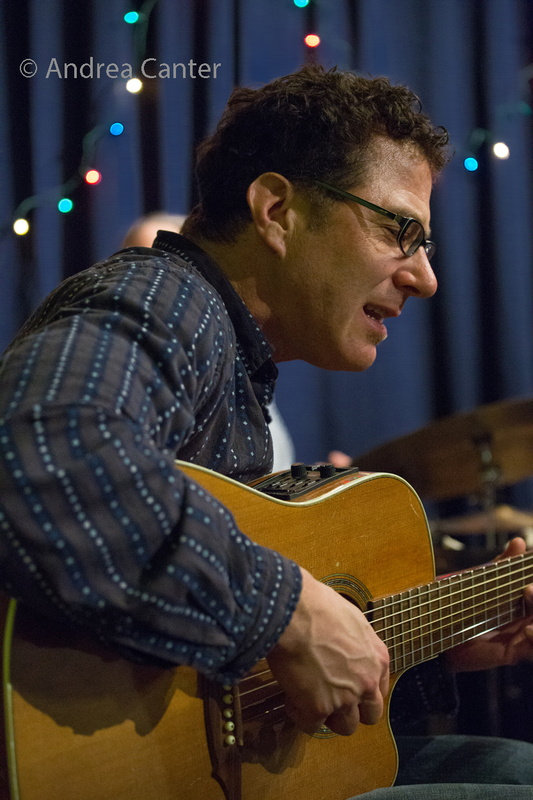 Acclaimed guitarist Joel leads a band that largely draws from his Bottomless Pit ensemble, with Pete Whitman on sax and Tom Lewis on bass, adding drummer Dave Schmalenberger to the mix. Saturday, January 13. Two bands that, between them, cover much of the jazz spectrum since the 60s, should bring a diverse audience to Saturday Night Jazz at the Black Dog. Opening will be No Room for Squares, featuring some of the most respected veterans in town--Bill Stieger on drums, James "Jimmyapolis" Wallace on sax, Mikkel Romstad on keys, Adam Tucker on bass. In the headline slot, a trio of modern improvisers--Dave King (drums), George Cartwright (sax) and Josh Granowski (bass), aptly named King/Cartwright/Granowski. The swinging Song Sisters are back, this time at the Bethlehem Lutheran Church in south Minneapolis -- Vicky Mountain, Dorothy Doring and Connie Dussl. 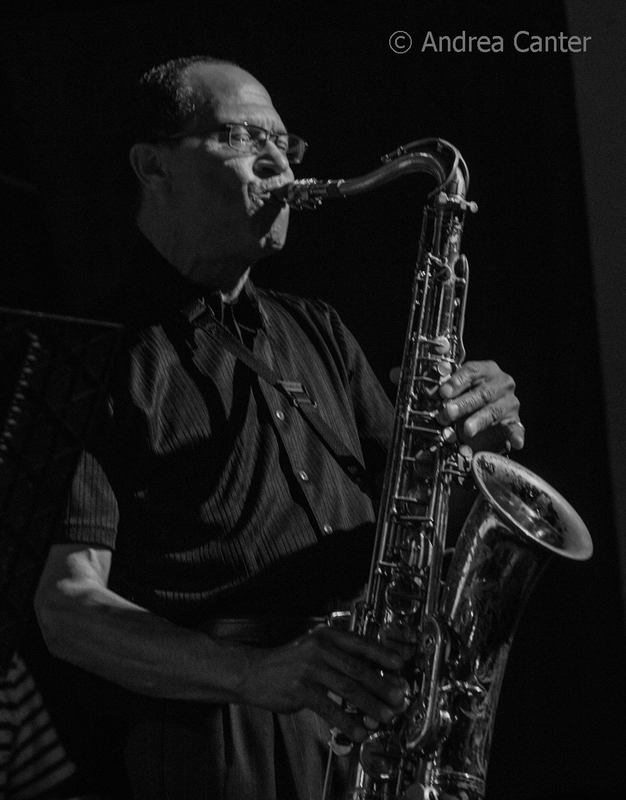 And at Boom Island Brewing, the Minnesota Hard Bop Collective, led by Jesse Simon, offers "part one" of a tribute to the great soul saxophonist, Hank Mobley with two of the region's finest--Joe Mayo and Dave Brattain. And modifying the name of one of the region's great trios, some teen jazzers hope to follow the footsteps of their idols, under the name Skinny Kid Fridays. Actually they are performing on Saturday at the Warming House--August McKinney, Jorgen Linne, and Nick Adams. Saturday-Sunday, January 13-14. 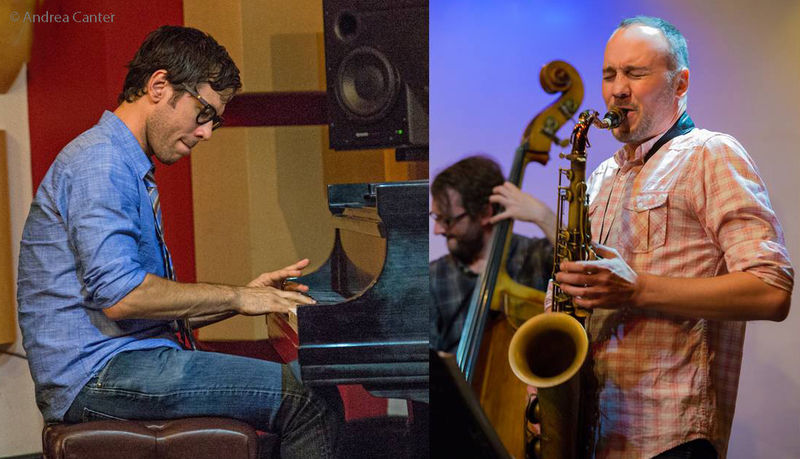 A weekend of duo live recording by two of our most creative musicians in one of our most pleasing sound settings: Pianist Bryan Nichols and saxophonist Brandon Wozniak pair up in the Dunsmore Room, and there will be a recording as a result. The project grew out of their mutual love of the Stan Getz/Kenny Barron recording People Time, and will be an "intimate exploration of our own music and jazz standards." Monday, January 15. 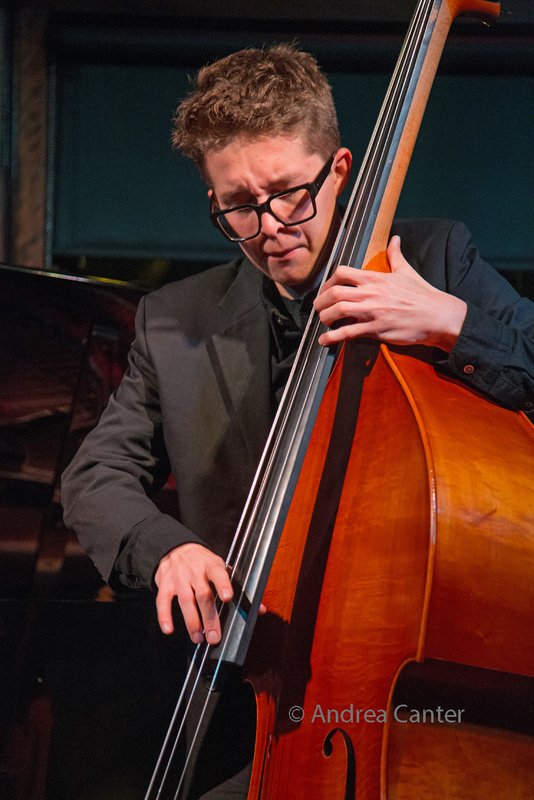 Bassist Charlie Lincoln has enjoyed a long winter break from studies at Berklee College of Music, and he has made the most of opportunities to perform around town. Tonight he leads a group at Jazz Central featuring two more bright lights among our local collegians-- violinist/vocalist Zosha Warpeha, on break from the New School for Contemporary Music in New York, and Patrick Adkins, home from Lawrence Conservatory. They're joined by two of Charlie's cohorts from Berklee, Dan Elbert (alto sax) and Aksel Coe (drums). JT's Jazz Implosion tonight features the incendiary Atlantis Quartet--Zacc Harris, Brandon Wozniak, Chris Bates and Pete Hennig. And another institution of local jazz, Red Planet returns for their monthly gig at the Black Dog. Tuesday, January 16. Big Band Night at Jazz Central features the Explosion Big Band, led by Doug Haining and Scott Agster. 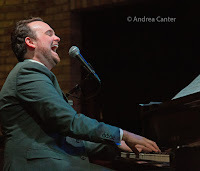 And continuing his month-long residency, JT Bates brings his Grain Trio (with Kevin Gastonguay on B-3) to Vieux Carre'. Wednesday, January 17. 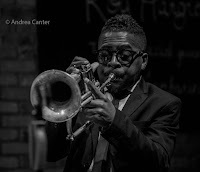 It will be a swing affair at Vieux Carre' tonight, leading off with Rick Carlson on piano, leading into a salute to Louis Armstrong from the Southside Aces. 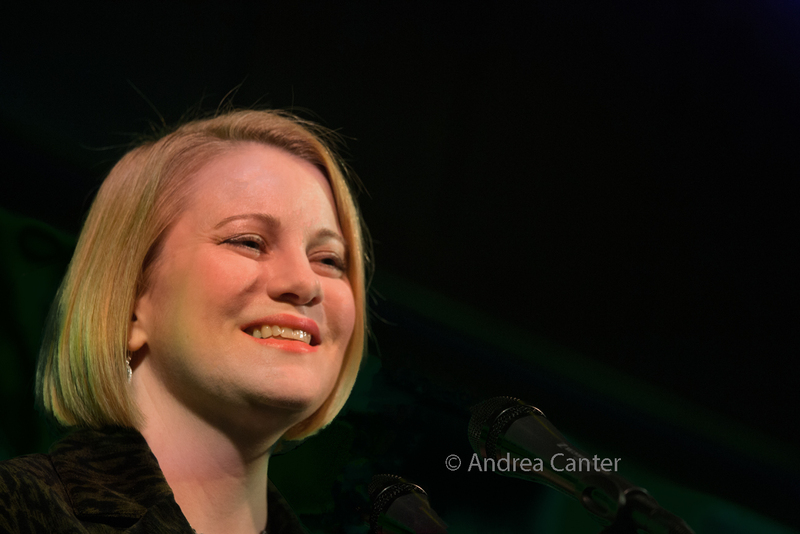 At Jazz Central, Pete Whitman presents Elaine Burt and Friends, trumpeter Elaine with a cast of well-regarded locals including Pete on sax, Mary Louise Knutson on piano, Chris Bates on bass and Mac Santiago on drums. Thursday, January 18. Any project involving vocalist/spoken word artist Mankwe Ndosi will be unique. At Jazz Central for "vocal jazz night," she brings her Sema Yote project to the basement venue for "an evening of CoExistence for all beliefs. All instruments welcome." Join in. Friday, January 19. 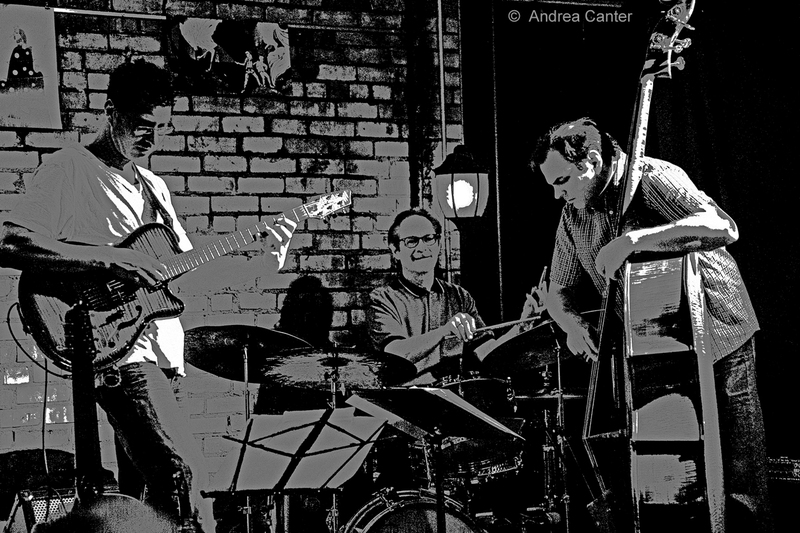 The Illicit Jazz Workshop at Jazz Central presents Open Story, a trio made up of two-thirds Red Planet (Dean Magraw and Jay Epstein), swapping out bass for piano (Bryan Nichols). It will likely be just as "out of this world." 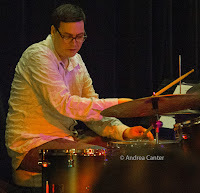 Meanwhile, "up north" in Fridley, hear a mostly younger generation of jazz talents as the Aaron Hedenstrom Quintet takes the late night slot in the Dunsmore Room (with Zacc Harris, Ted Godbout, Graydon Peterson, Pete James Johnson). Saturday, January 20. Saturday Night at the Black Dog kicks off with the Sightless Quartet (featuring guitarist Cody Steinmann), followed by the Zacc Harris Group with Bryan Nichols and the Bates brothers. 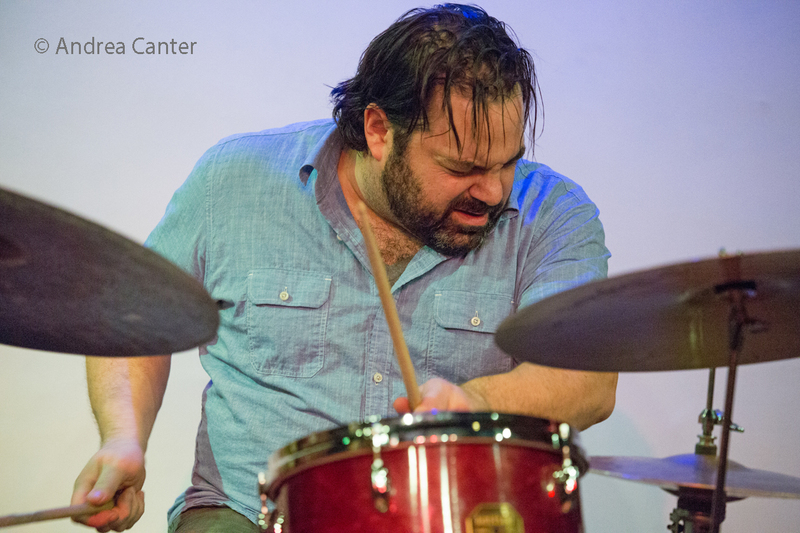 In the Boom Room at Boom Island Brewing, jazz tonight features vibes master Levi Schwartzberg, who impressed audiences a few weeks ago in a tribute to the late Bobby Hutcherson. Sunday, January 21. 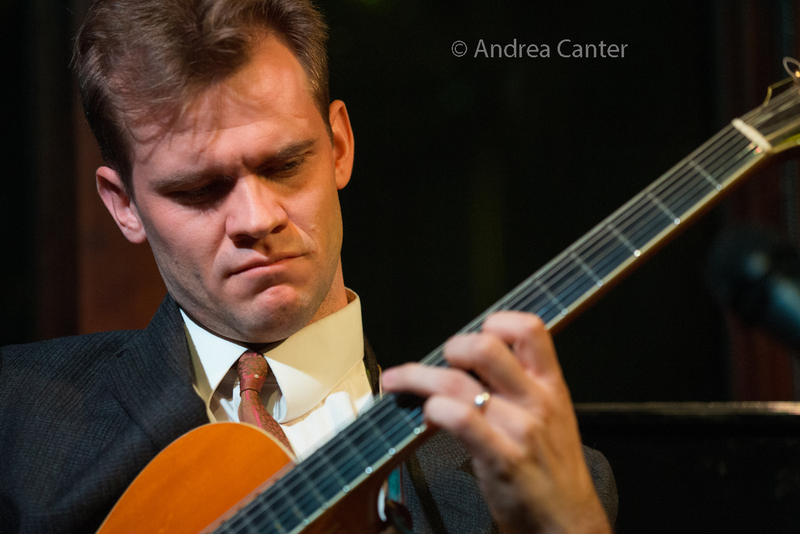 It's Django Reinhardt's birthday and who better to lead a celebration than Grand Rapids guitarist Sam Miltich, in the Dunsmore Room. Sunday-Monday, January 21-22. 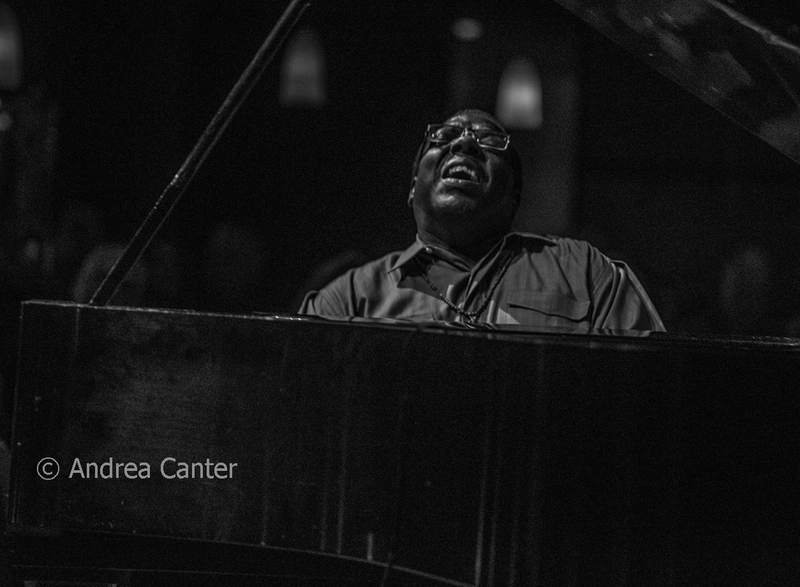 All-star collaborations don't get much better than this one: The powerhouse Cyrus Chestnut Trio, most recently in town for the 2016 Winter Jazz Fest, teams up with internationally acclaimed vocalist Roberta Gambarini. Monday, January 22. (NOTE: Due to our snowstorm, it is likely that all scheduled gigs tonight are canceled-- check with the venue.) It's hard to resist a band dubbed the Rhinoceros Dynasty, debuting tonight at Jazz Central and featuring an intriguing cross section of top area jazzers: Leader Aaron Hedenstrom on saxes and electronics, Jake Baldwin on trumpet and electronics, Chris Graham on guitar, Javi Santiago on keys, Ted Olsen on bass and Pete James Johnson on drums. JT's Jazz Implosion at the Icehouse hosts a double feature of bands led by drummer Joey VanPhillips. The first set marks the Implosion debut of Really Big Shoe, with Joe Mayo and Clay Pufahl on saxes, Ted Olsen and bass, and Van Phillips of course on drums. Joey heads a trio for set two with Nathan Hanson (reeds) and Erik Fratzke (bass). Wednesday, January 24. The Leigh Kamman Legacy Project presents "Greatest Hits," including interviews with Freddie Hubbard, Roy Haynes, Carmen McRae, Bill Evans, Phil Woods, Bob Brookmeyer and more. Enjoy this monthly fix of the jazz imagery and priceless interviews of jazz greats by Leigh Kamman. Friday, January 26. Pianist Jeremy Siskind comes to town to lead a student piano workshop, and he's also teaming up with the Bates brothers for a trio night in the Dunsmore Room. 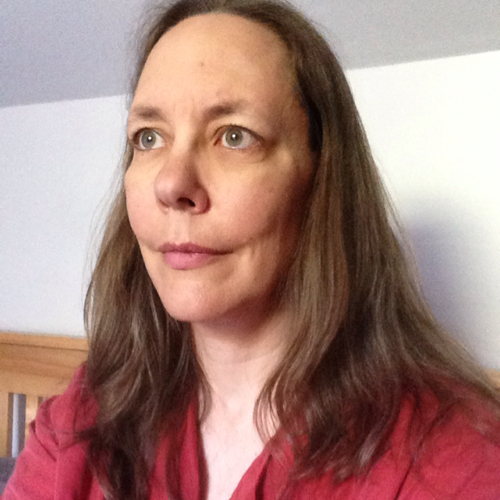 He's previously performed here with frequent collaborator, vocalist Nancy Harms. 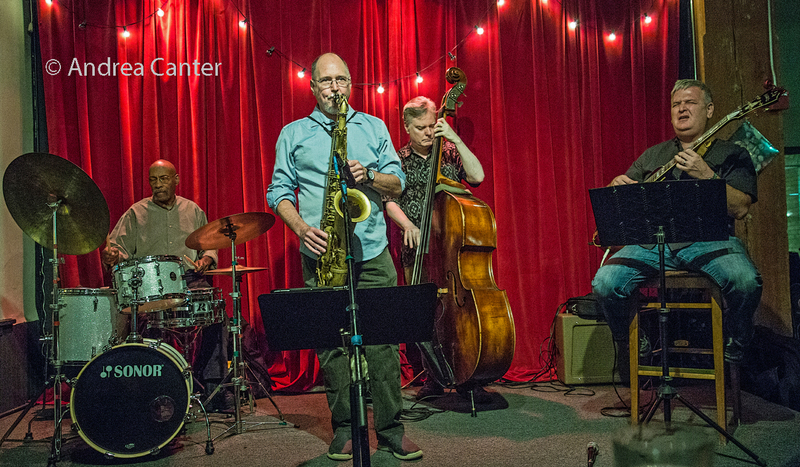 The Illicit Jazz Workshop at Jazz Central presents one of the region's favorites, the Phil Hey Quartet. Going on for about two decades, the PHQ draws from the likes of Ornette Coleman, Don Cherry, John Coltrane and more, with leader Phil at the trapset, Dave Hagedorn on vibes, Phil Aaron on the piano, and Tom Lewis on bass. In the Boom Room at Boom Island Brewing, the popular Minnesota Hard Bop Collective offers Part 2 of its Hank Mobley project. Meanwhile at Jazz Central, it's Leigh Kamman Legacy Night featuring Leigh's interview with Pat Metheny and live music from the Zacc Harris Trio. All proceeds benefit the Leigh Kamman Legacy Project. Monday-Tuesday, January 29-30. The reigning king of NOLA piano, Davell Crawford returns to the Dakota for two nights. One of the most popular shows at the Dakota whenever he's in town. Tuesday, January 30. JT Bates closes out his month-long residency at Vieux Carre' with his Grain Trio, featuring Kevin Gastonguay on B-3 and Zacc Harris on guitar. More piano--Ted Godbout plays the opening sets. See the Live jazz calendar posted below, another on the KBEM website, and see more about jazz events at jazzpolice.com --online and on facebook.